A car is one of the most expensive investments you’ve made and at the beginning it’s common to find owners take extra care of the car and its keys. Over time you may face a car lockout or lose the key or perhaps have your key stolen. That’s when you wish you learnt the tricks of a good and reliable automobile locksmith. Further, they need to be trustworthy as they have access to the locks and keys of the car for the time they help you out. 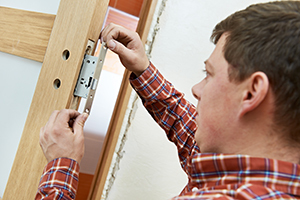 So what is a typical day like in the life of these locksmiths? - Ignition is the first critical process that ‘vrooms’ the car into action. Due to constant use this can wear out or completely stop working if the key is jammed or broken while removing. Although a mechanic can fix this, it may well turn out to be an expensive option. The ignition key can be easily duplicated and in certain cases an ignition change is also recommended. - A transponder key operates based on electric signals and they are hard to duplicate as they have a pre-programmed, built-in number. Generally vehicle dealers can duplicate them if you prefer not to give away sensitive information like the car’s serial number. 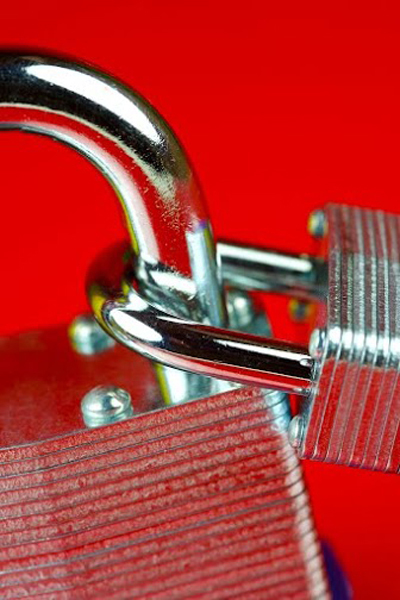 However, a locksmith can do the same effectively without compromising the security of your data. - Auto locksmiths are well equipped with a range of equipments like the automatic key cutting machine, which can help you get a new set of keys in a matter of minutes. - Worn out key and car locks are checked and serviced accordingly. 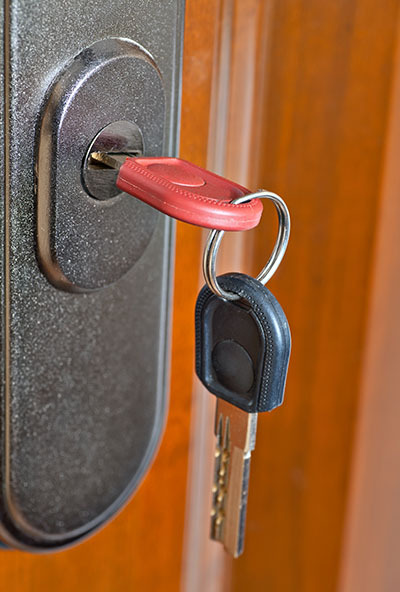 Broken keys that are jammed in the door or at the ignition are also removed carefully without causing damage. - Car remotes, locks and ignition can be repaired and replaced if they stop functioning or get damaged.